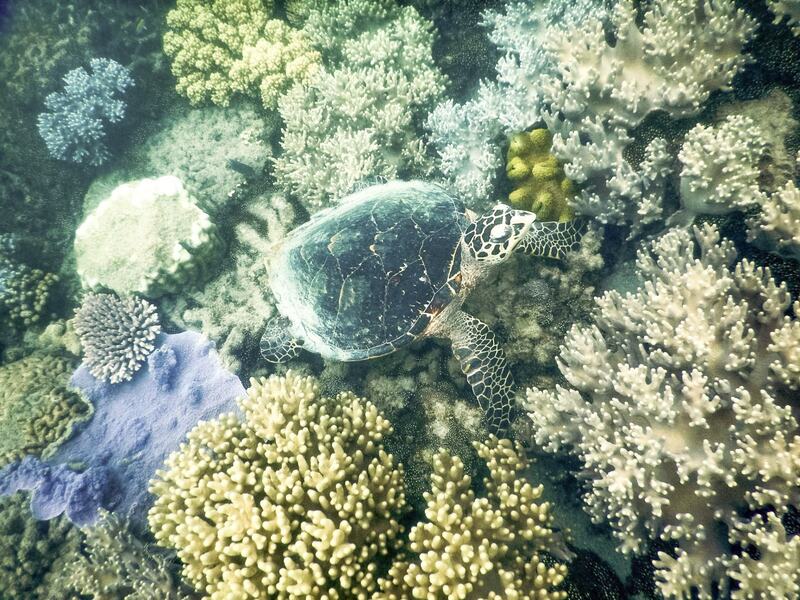 There’s not a wildlife warrior around that has a story like this one. 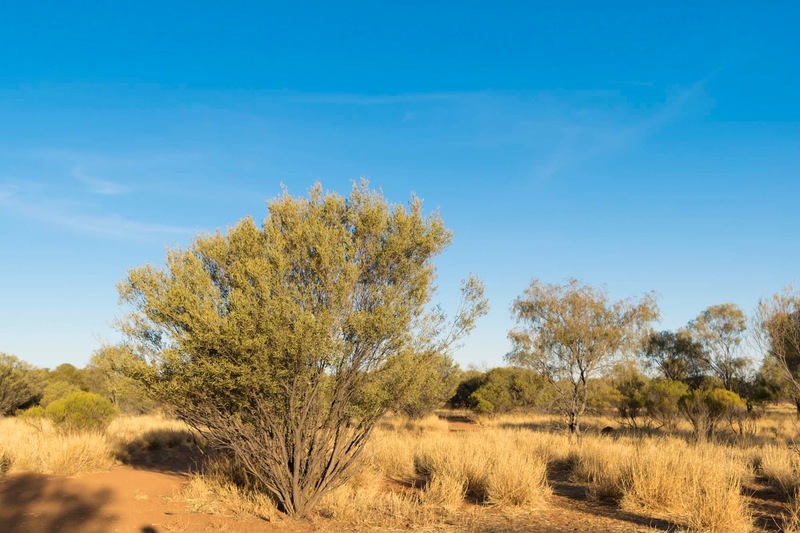 Just out of the main town of Alice Springs, in the desert climate of Central Australia, you can find Chris Barnes (more commonly known as Brolga), living with his family of rescue and orphaned kangaroos at The Kangaroo Sanctuary. 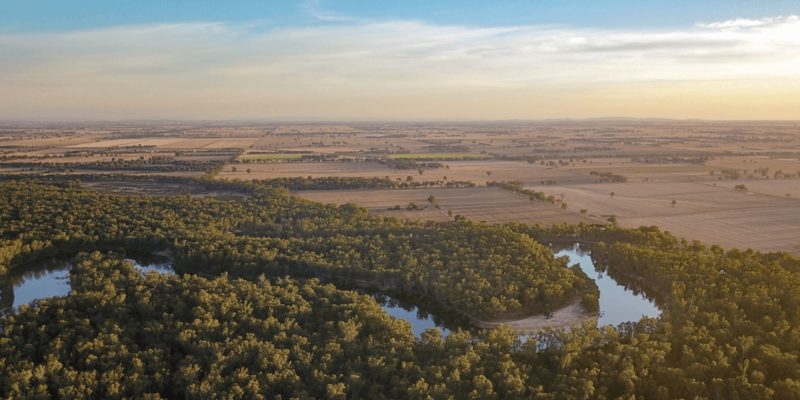 Brolga spent many years living an extremely simple life, in a small tin shed with no power, on the edge of his 188 acre paddock that he had fenced off as a wildlife sanctuary to protect his rescued kangaroos. 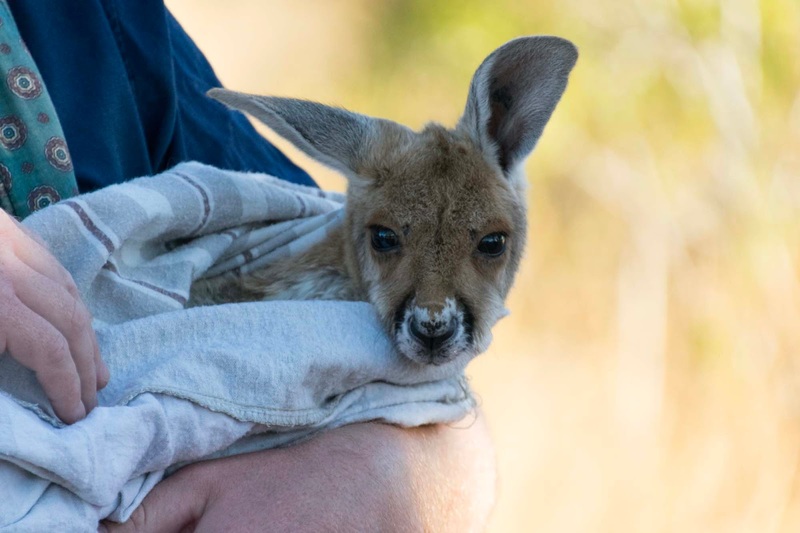 His simple life revolves around caring for these orphaned baby kangaroos, at all hours of the day and night, completely nursing them back to health. 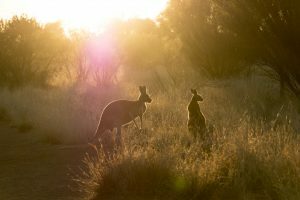 The Kangaroo Sanctuary exploded into public consciousness in 2013 when the BBC made a documentary called Kangaroo Dundee, following the unique life of Brolga and his kangaroo family. 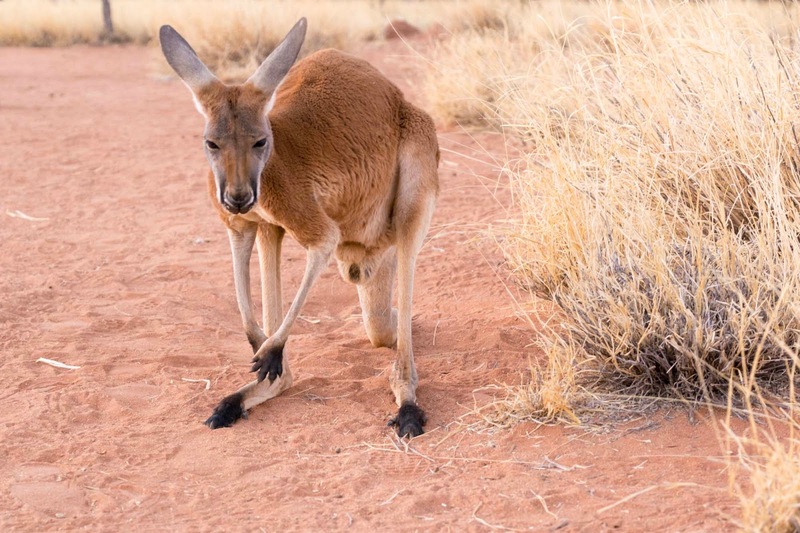 His subsequent show on Nat Geo Wild in Australia was how we came to learn about The Kangaroo Sanctuary, and add it to our list of can’t miss experiences in Australia. 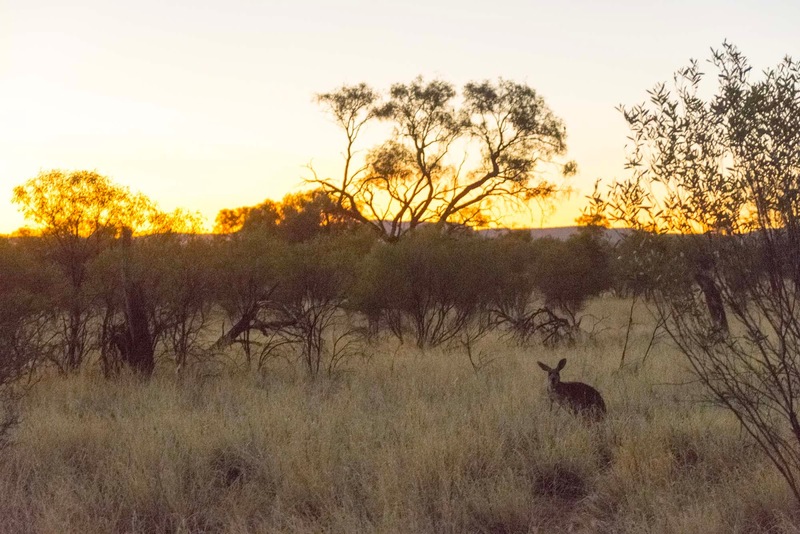 With only one night in Alice Springs, we made sure to book a tour of the sanctuary! 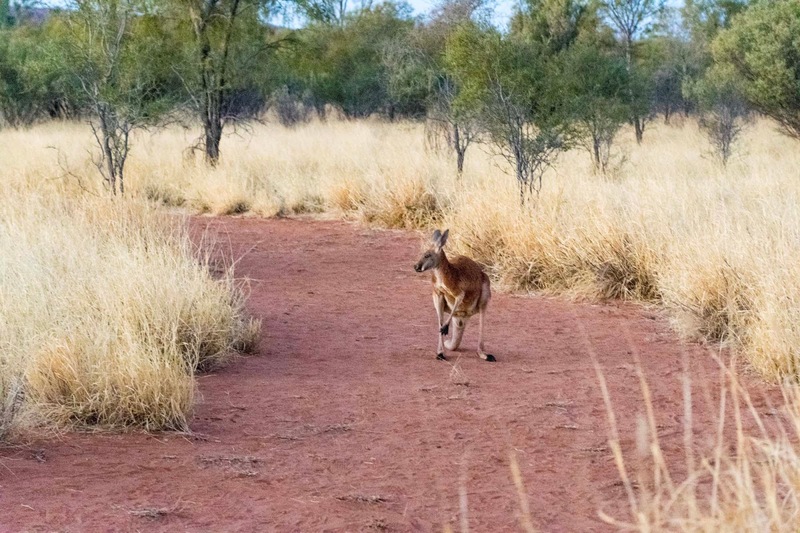 The Kangaroo Sanctuary in Alice Springs is completely different to any other sanctuary we have ever visited. 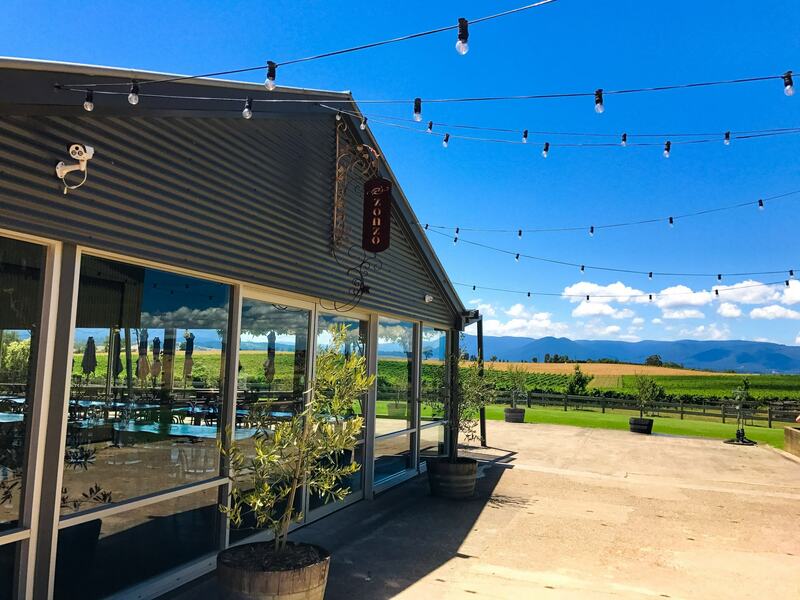 There were no giant signs or gift shop, there was no pens holding animals or restricting their movement (with the exception of the fiercest alpha males who like to fight anyone who might be a “threat” to them). 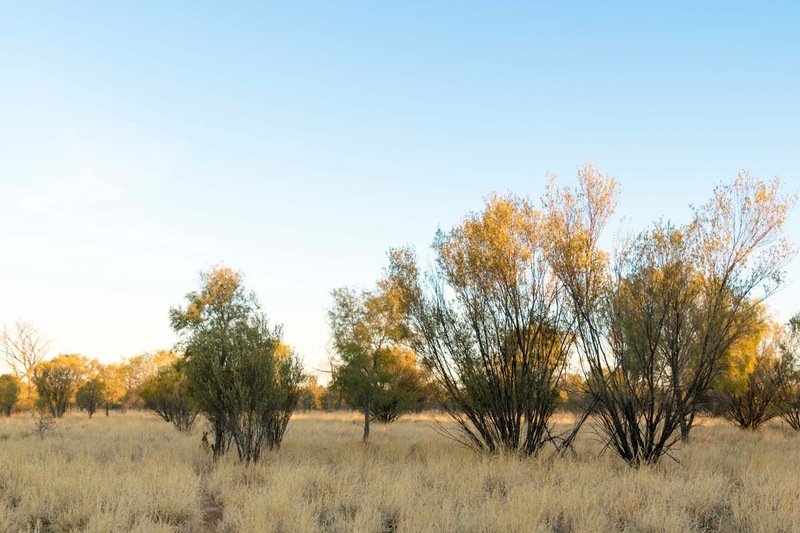 It was quite simply a tiny tin shed – the same one Brolga lived in for all those years – a tall fence surrounding the property to keep predators away, and a path leading visitors around the sanctuary and back to the beginning. 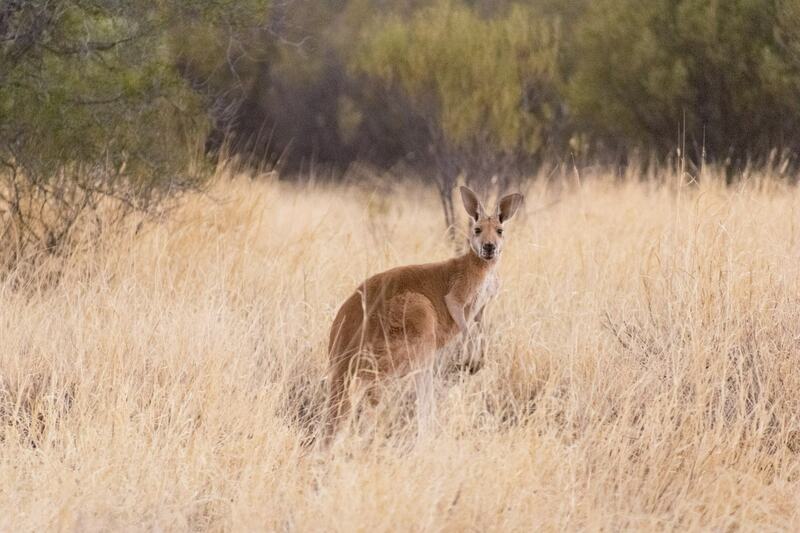 The kangaroos were wild, free and super friendly! They were not shy to come up to you for a pat or cuddle, or to sniff around in your pockets or bag for treats. 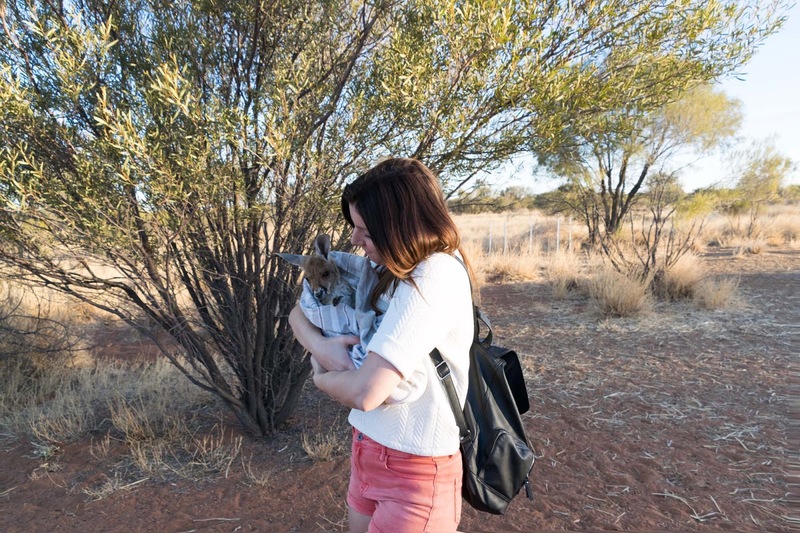 And of course, the absolute highlight is the chance to hold and bond with a little baby kangaroo. Charlotte was the newest little rescue baby at the sanctuary, and was absolutely adorable! It’s safe to say I fell in love as soon as it was my turn to take care of her. 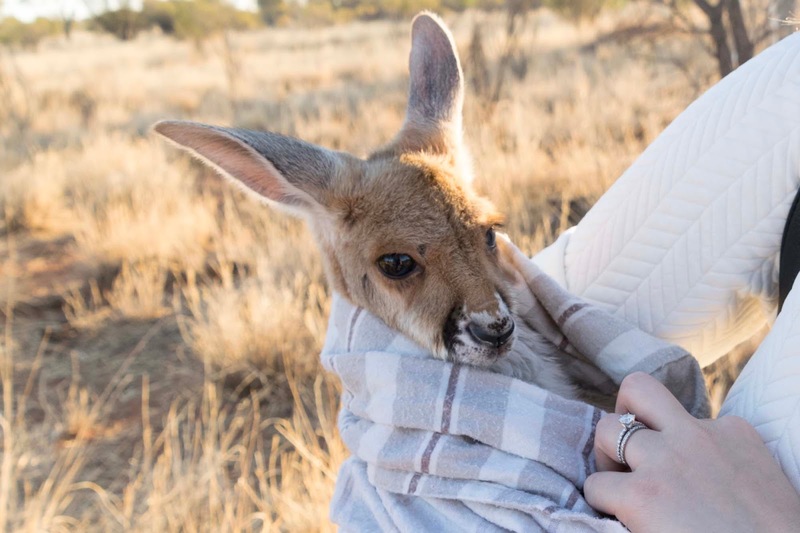 Our ranger asked that everyone took at least five minutes to hold and carry Charlotte, rather than just taking one photo and passing her on, to make sure she felt a little more settled and not like she was being constantly passed around. You didn’t have to ask me twice! I barely wanted to let her go after my five minutes was up, she was just beautiful!! The tour of the sanctuary winds around the fields on a very slow two hour walk. 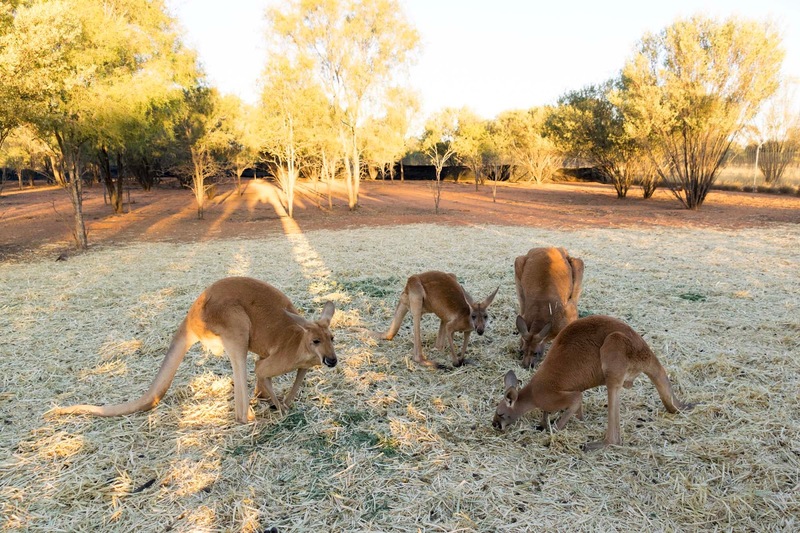 We stopped by the pen that holds the alpha male kangaroo on tour days, who were all happily eating and couldn’t really be bothered with us at all. 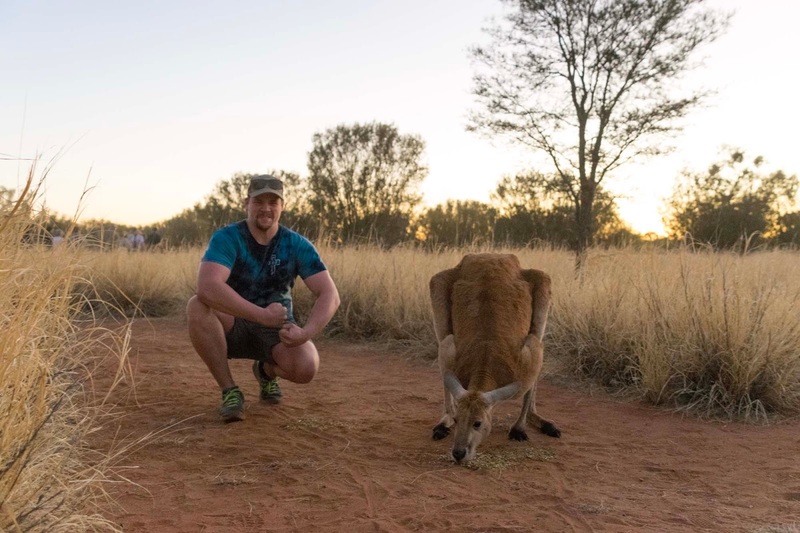 The Kangaroo Sanctuary is very famous for their huge red kangaroo named Rodger, who seemed to have more muscles than a ripped body builder during his hey day (check out these pictures of him). 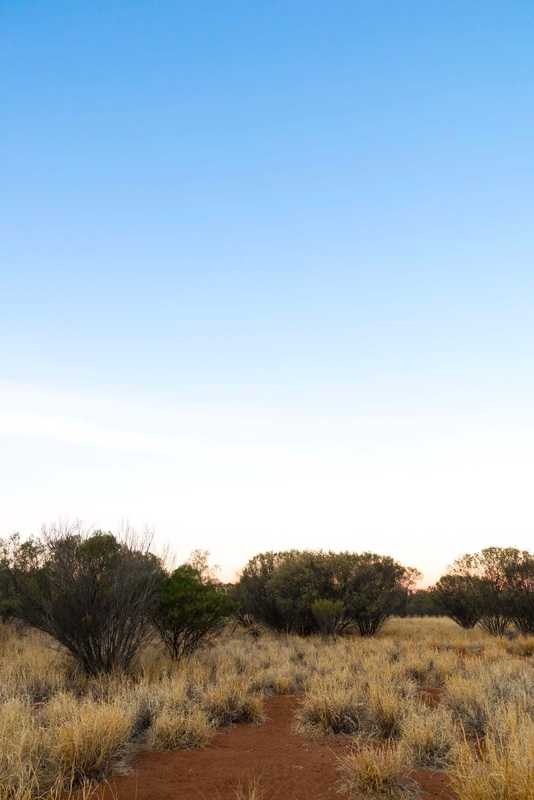 He was one of Brolga’s first rescues and dominated the sanctuary for many years, however he was recently overpowered in a fight by his son Monty and is no longer the alpha. 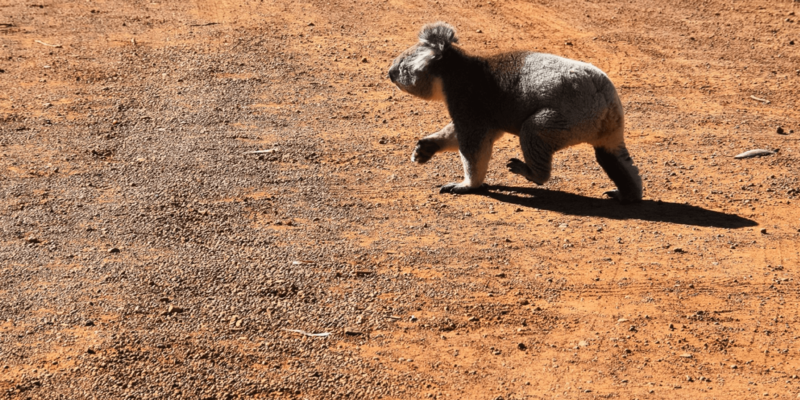 Which means that these days it’s easier to get up close and personal with Roger in the regular part of the sanctuary, as he’s now able to roam free and doesn’t get into fights anymore. 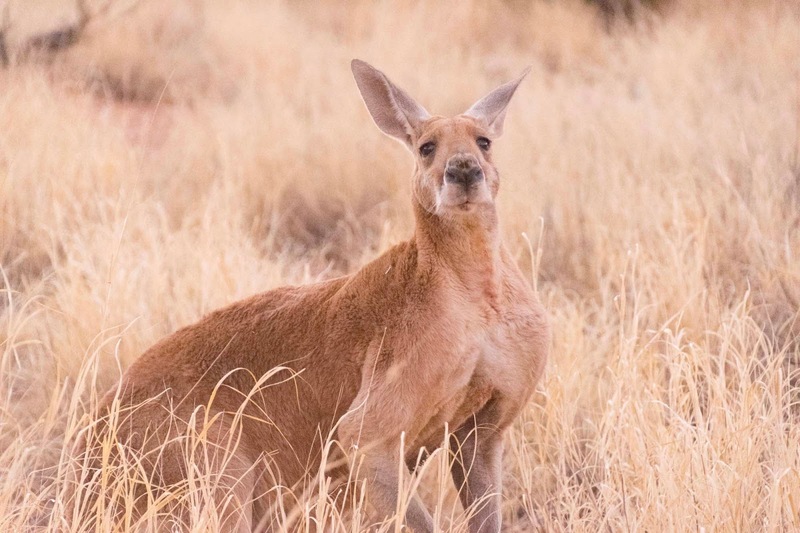 You should still think twice about getting too close to him… even in his old age he is still pretty huge for a kangaroo! 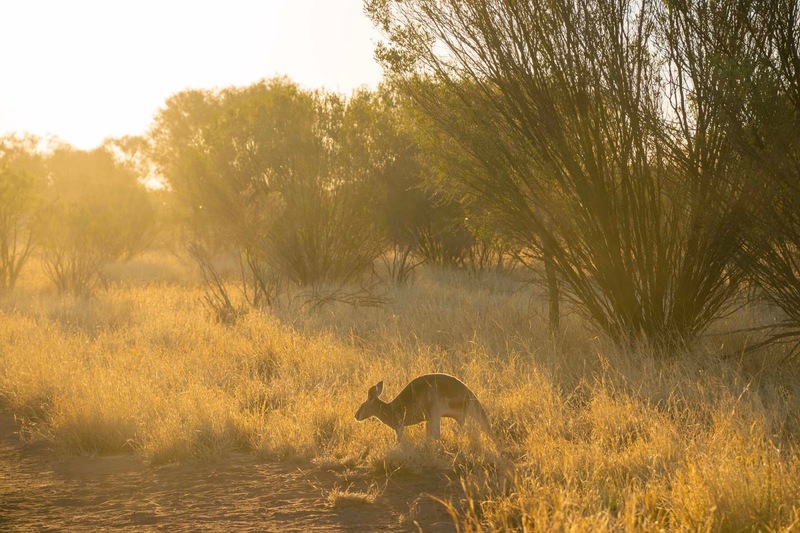 The Kangaroo Sanctuary definitely offered us one of our favourite and most memorable wildlife experiences in Australia. 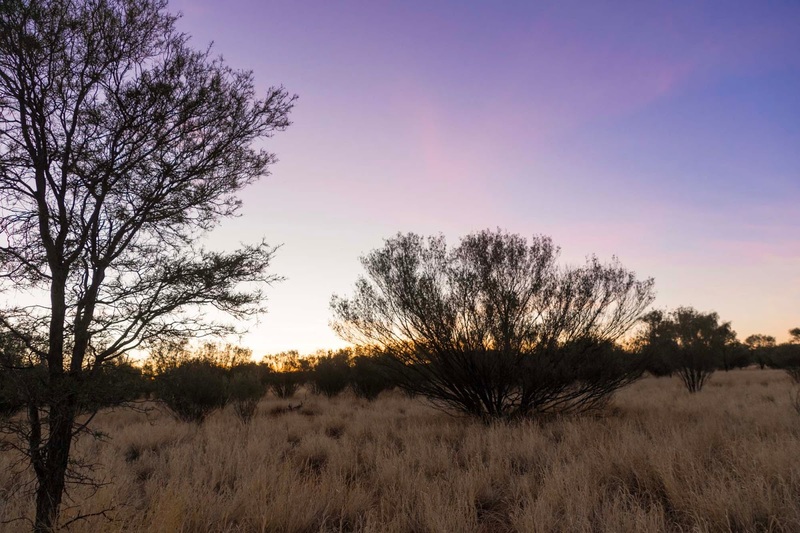 It was an absolute highlight of our short Central Australia getaway and one that we would have no hesitation experiencing again! 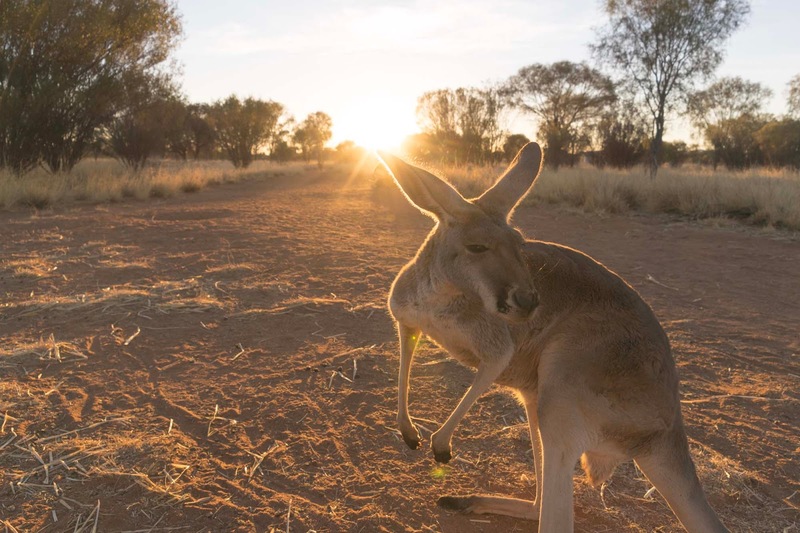 Make sure you don’t miss out on meeting the Northern Territory’s friendliest and cutest kangaroos! 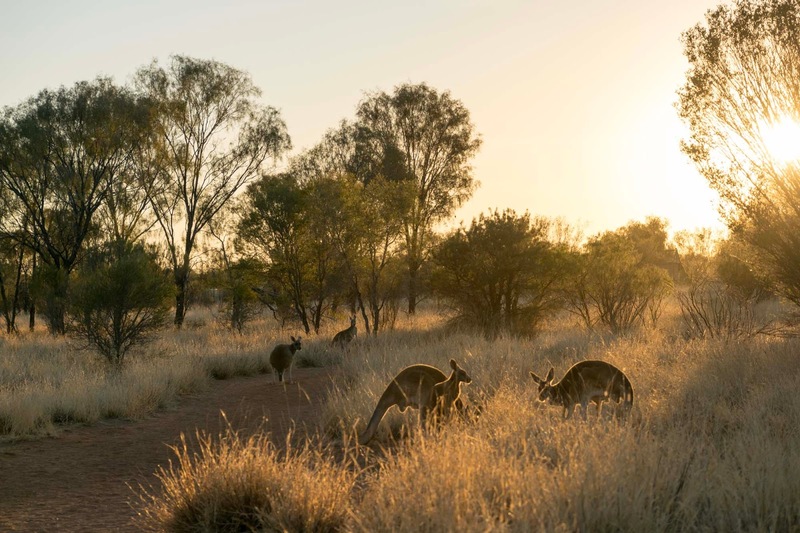 The Kangaroo Sanctuary is the perfect place to get up close and personal with one of Australia’s most iconic animals. 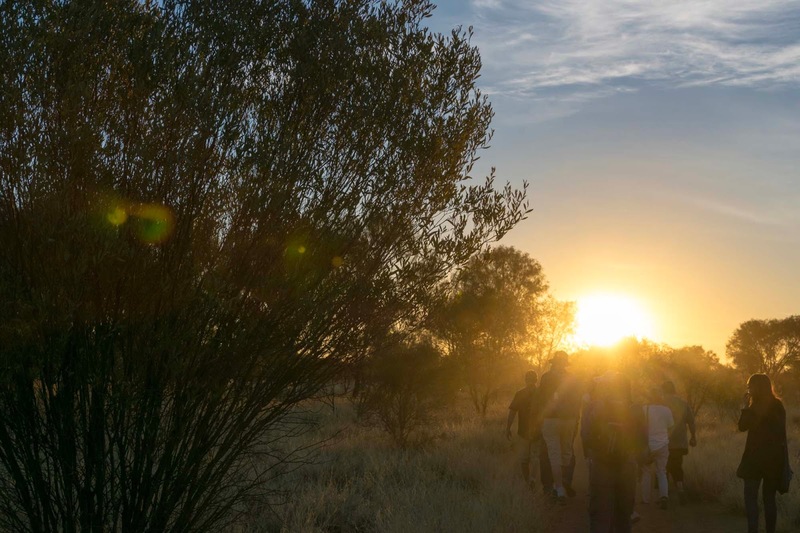 You can take a sunset tour of the sanctuary between Tuesday and Friday only, which last for about 2.5 to 3 hours. 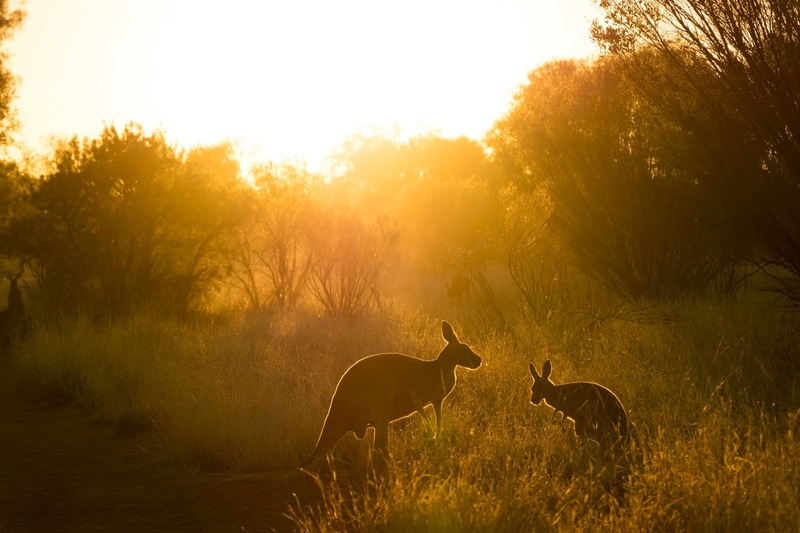 The tours are all at sunset to work around the kangaroos natural schedule. 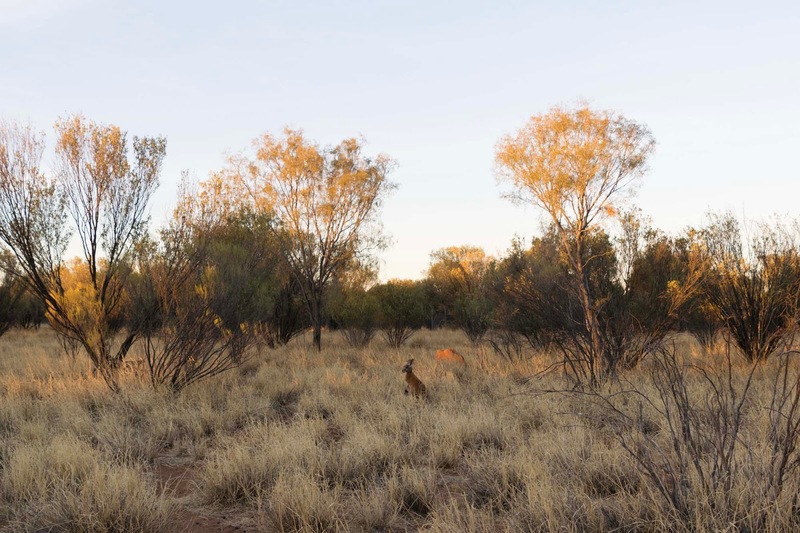 Since kangaroos spend most of the day time sleeping, becoming most active during dusk and the night time, you are able to see so much more activity at this time. 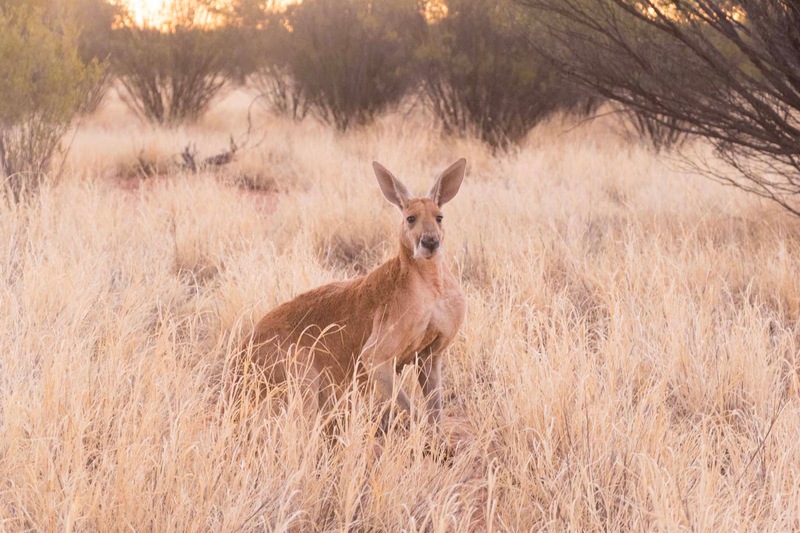 Tours are limited to only 30 people and bus transfers are provided as no cars are allowed to drive to/from the sanctuary to protect the kangaroos. 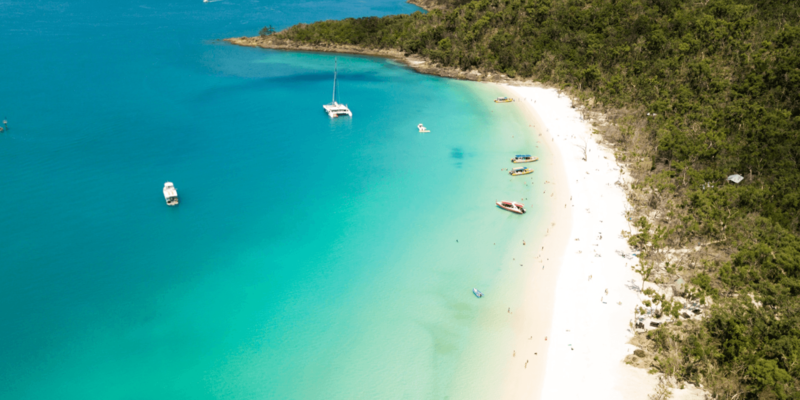 Make sure you book in advance, especially if you’re visiting during the peak season so you don’t miss out! Tickets: $85 for an adult and $45 for a child. 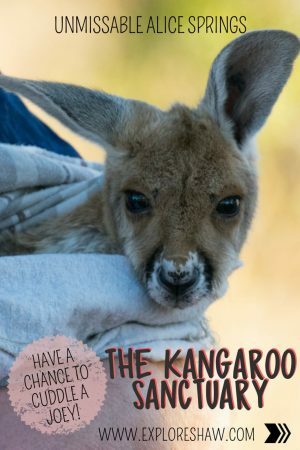 You can book either by their booking site here, or given them a call on 08 8965 0038 or email [email protected] They are closed between 16th December 2017 and 1st of February 2018 because the kangaroos are on holidays! 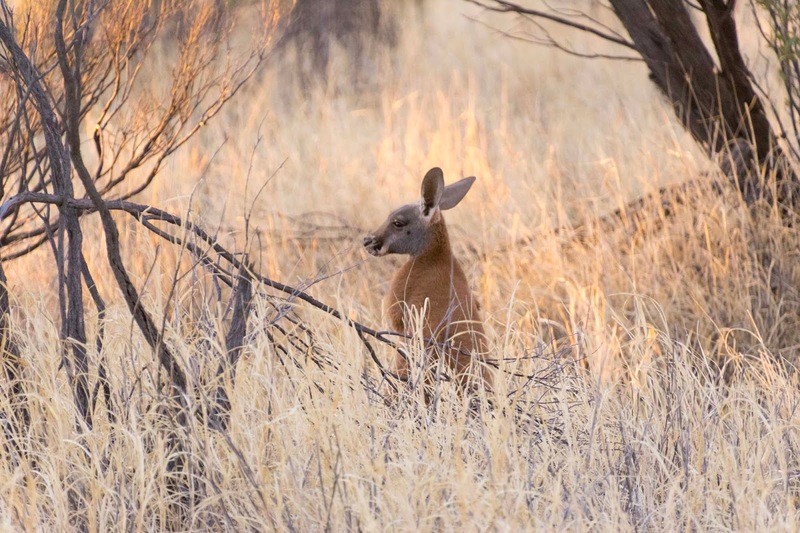 Have you visited the Kangaroo Sanctuary before? What did you love most about it? Oh my gosh! I would totally love this! Thank you so much for sharing, but I have to admit, I'm totally jealous!